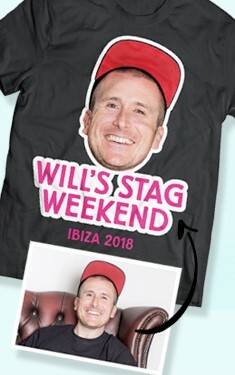 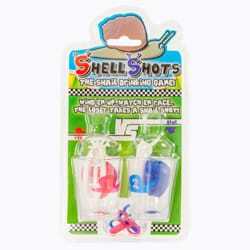 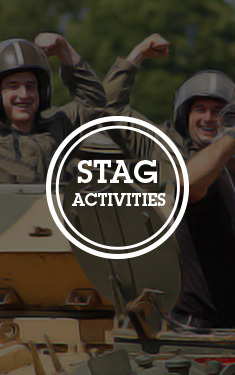 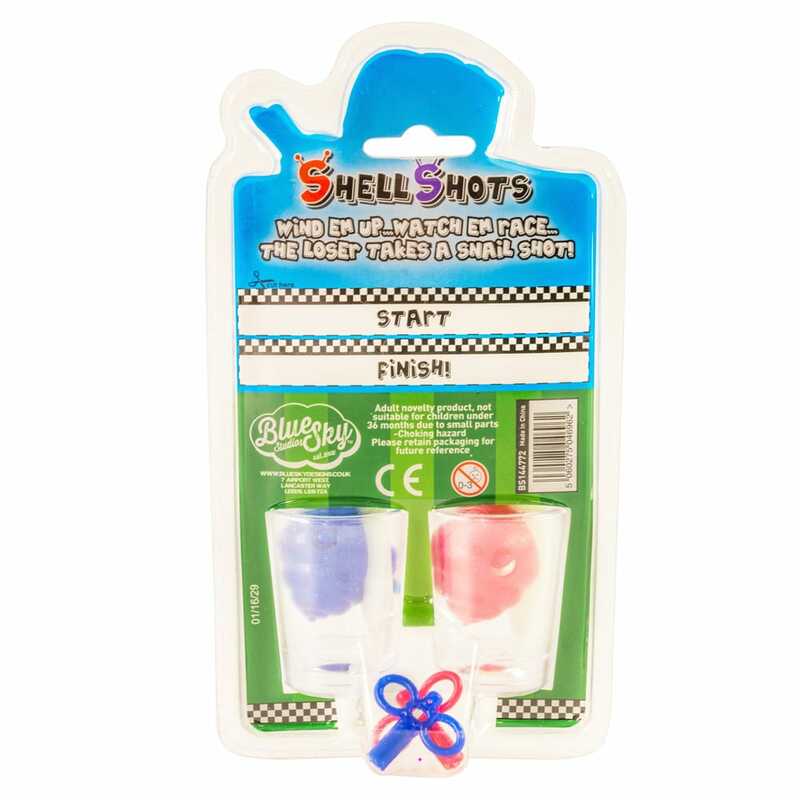 There's nothing like a splash of competition to spice up your stag do - which is where these racing snails come in. 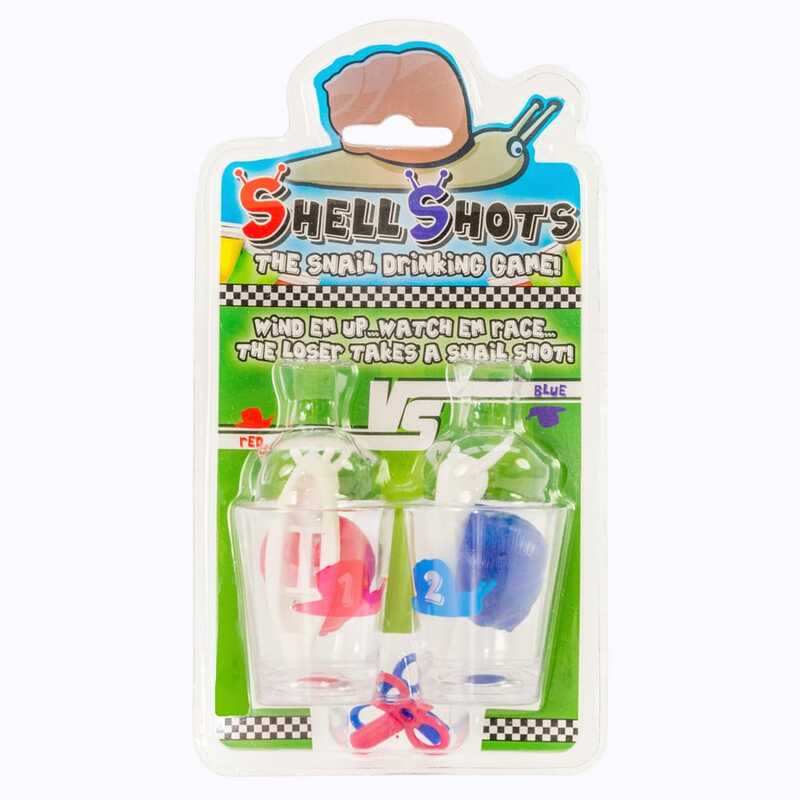 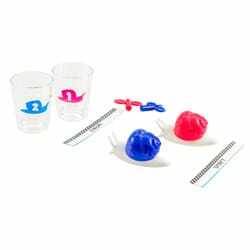 With this unique drinking game, you and your mates will grab a snail, wind him up with a key and watch as he slithers across the table, to the finish post. 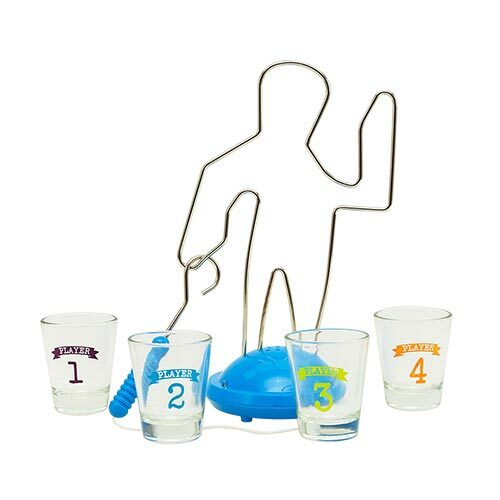 Last over the finish line is the loser, and will have to down their shot of choice. 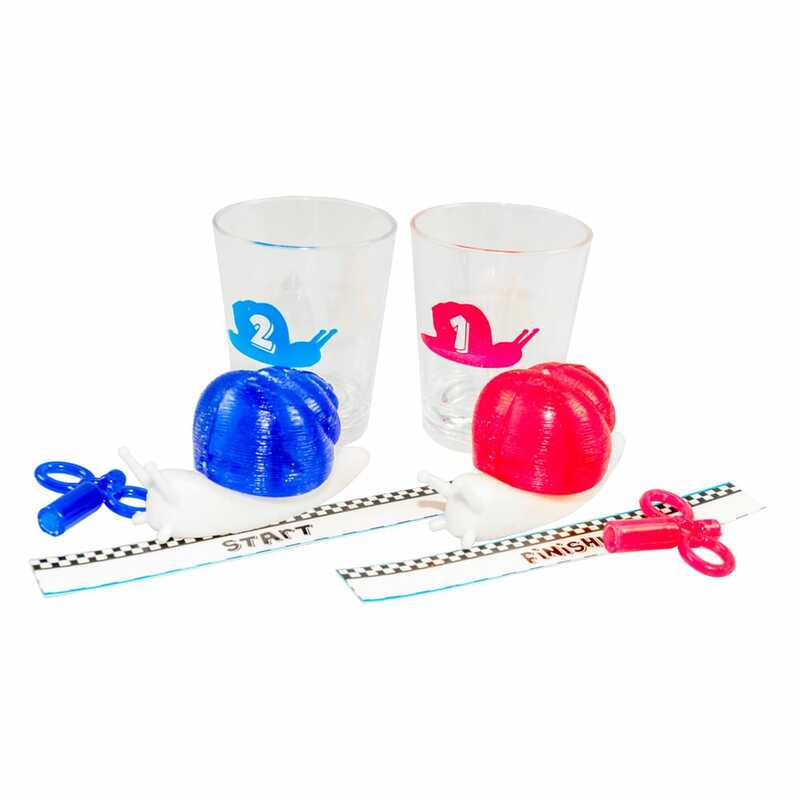 Whether you decide to fill your competitor's drink with a tipple they like or dislike is up to you. 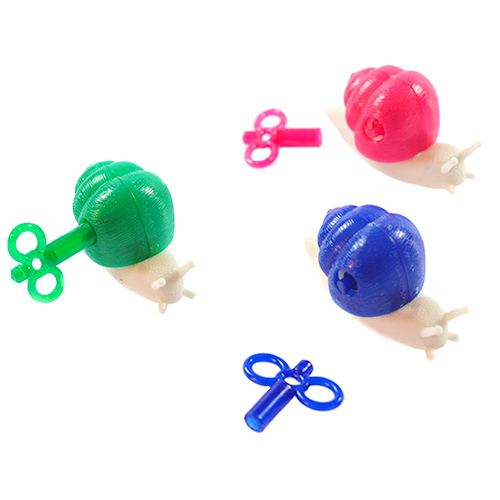 Choose your snail wisely, guys, as he'll be determining your fate for the night (and the morning after).